Alcami will be presenting at the 3rd Human Abuse Liability & Abuse –Deterrent Formulations Conference, to be held November 2-3, 2016 in Arlington, VA.
Alcami will be a presenter, exhibitor, and sponsor at the AAPS Annual Meeting and Exposition, to be held November 13 - 17th in Denver, CO. Please be sure to visit us at Booths 303 and 403! The American Association of Pharmaceutical Scientists (AAPS) is a professional, scientific organization of approximately 10,000 members employed in academia, industry, government, and other research institutes worldwide. Founded in 1986, AAPS advances the capacity of pharmaceutical scientists to develop products and therapies that improve global health. 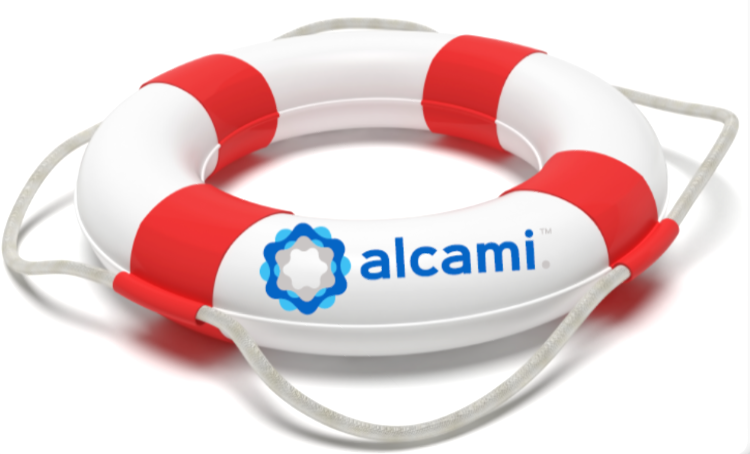 Wilmington, NC – October 04, 2016 – Alcami, a leading provider of custom development and manufacturing services for the pharmaceutical and biotechnology industries, today announces its first to market Protect Your Brand™ offering to support companies interested in implementing a back up supply option. Under this program, Alcami will initiate tech transfer within a month of inquiry and execute a customized, phase appropriate qualification plan in advance of potential manufacturing needs without any long-term commitment or annual purchase obligation. It’s that simple. This industry leading offering can be used for small molecule drug substance and / or small molecule and biologics drug product in support of clinical, launch and commercial supply.